These are so good. Made some last night. Yummy, yummy, yummy. Thank you for your posts. Thanks so much for stopping by to let me know you enjoyed them. I really appreciate that. I am glad you liked them too. 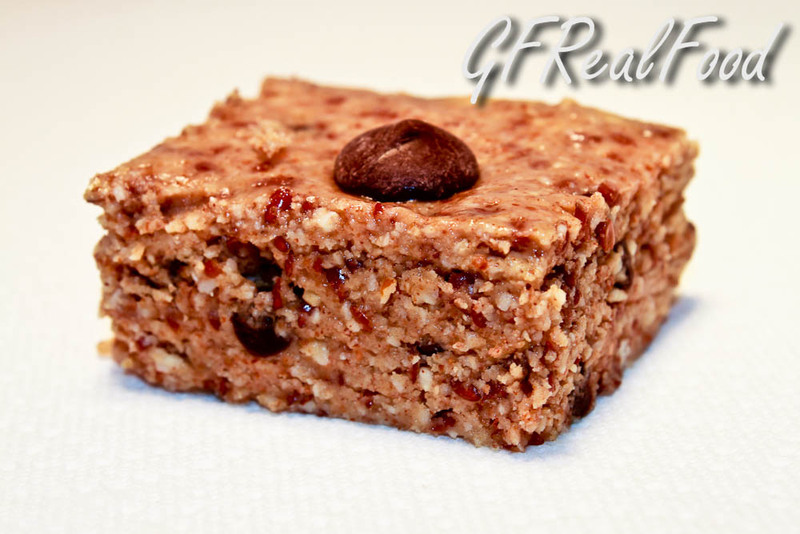 Your nut almond buuuter bars look fenomenally tasty & well flavoured too! Kisses from a gf foodie from Brussels, Belgium! These bars are sooo good! I added pumpkin and sunflower seeds and a dab of additional honey. I’m so happy to hear you like them too. I just finished a pan of them yesterday. I too mixed up the nut mix. Yum!